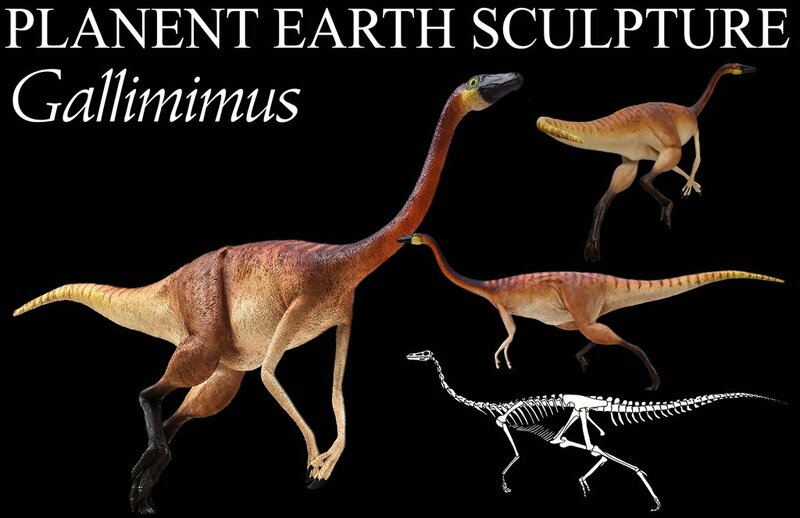 Gallimimus is a dinosaur which lived 71 million years ago during the late Cretaceous Period. This dinosaur was around 7 feet high at the hips, 26 feet long and weighed around 950-990 pounds. 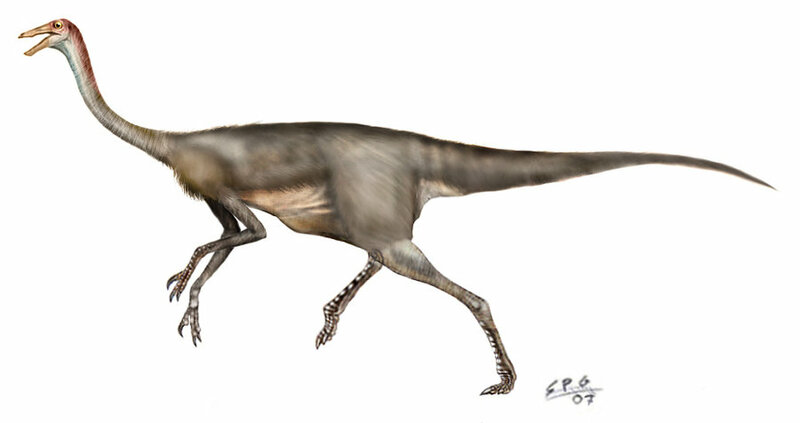 It has been described as an ostrich like dinosaur that had long legs, short arms, a long leg that had a very small head at the end of it and a beak that didn’t have any teeth. It also had hollow bones which kind of makes this animal as much as a bird as it was a dinosaur. 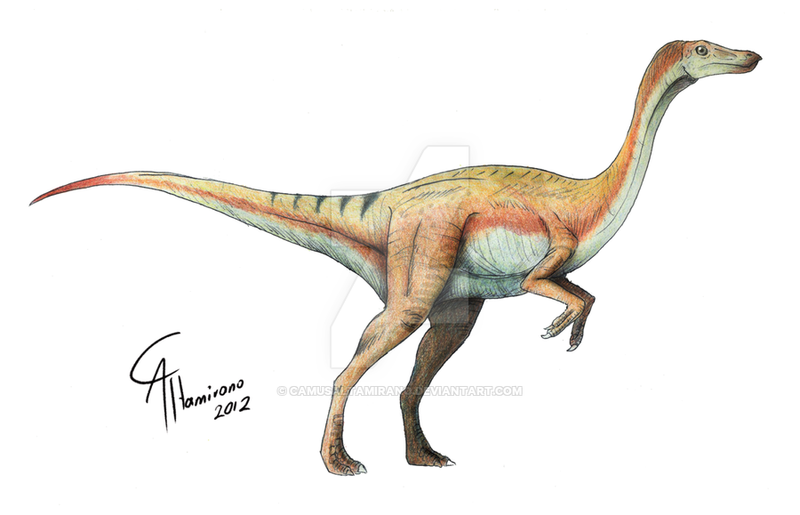 Gallimimus was first discovered in 1963 by Zofia Kielan- Jaworowska in the Gobi Desert in Mongolia. She would report her findings two years later and by 1972 it had been named by Rinchen Barsbold, Ewa Roniewicz and Halszka Osmólska. 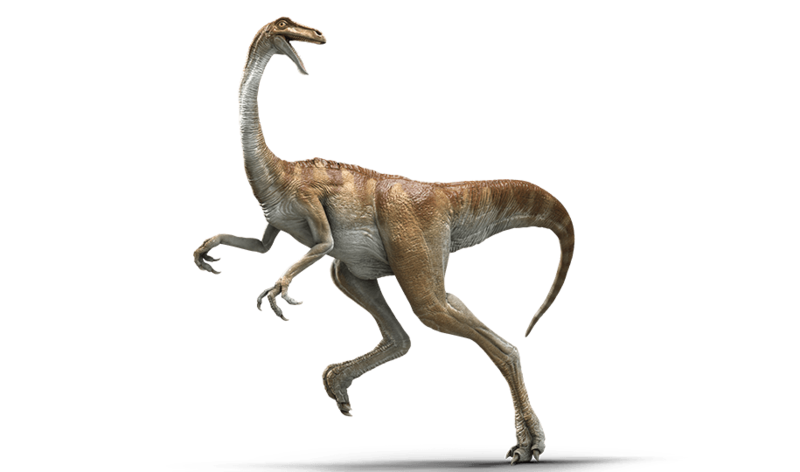 The name chosen for this dinosaur, Gallimimus, comes from the Latin word for “chicken” gallus and the Latin word for “mimic” mimus. Therefore, the name of this dinosaur literally means “chicken mimic.” So named because paleontologists believe that these dinosaurs moved in much the same was as modern chickens moves. Many paleontologists believe that these dinosaurs could move with tremendous speed. 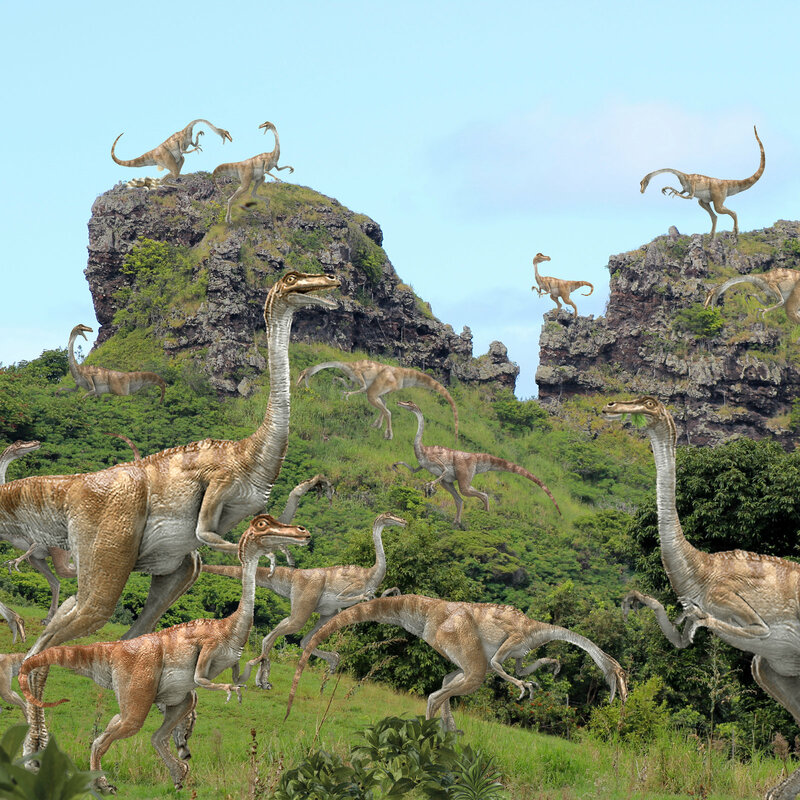 An interesting fact is that some of them have even speculated that these dinosaurs could have moved as fast as 60 miles per hour. This was probably so this dinosaur could evade predators however, and not because it needed that kind of foot speed to hunt. Most likely, these dinosaurs probably ate things such as plants, fruit, seeds, small insects and maybe the eggs of other dinosaurs.